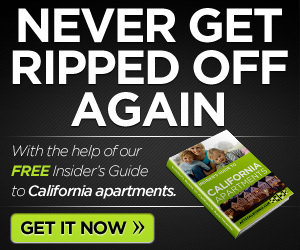 As a follow to my article on apartments in California I found this and wanted to link to it. Having fresh vegetables is always nice. Especially when you grow them yourself. 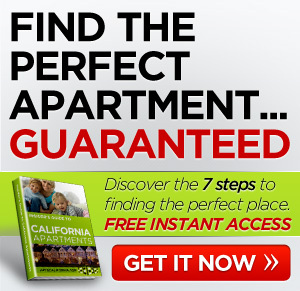 There is a way to grow your own veggies even if you live in apartments in California using square foot gardening. Buy or build your container. You can get them at stores where garden supplies are sold or find plans on the internet. Veggies need lots of water and sunshine so place your garden box in a spot where both are plentiful. Choose a potting soil mix with vermiculite for your new garden. Decide if you want to plant seeds or seedlings. Buy plants or seeds and plant according to directions. 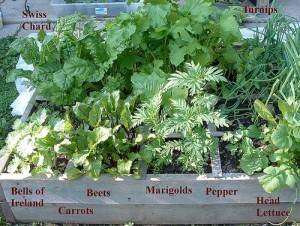 These and other tips can be found at http://www.therentables.com/blog/getting-fresh-square-foot-gardening-tips-for-apartment-dwellers.